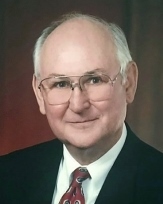 George Erwin Grobowsky, 84, passed away on Sunday, November 18, 2018 in Marshall, Texas, following a hard-fought battle with cancer. As a longtime resident of both Longview and Marshall and an active member in many banking & community organizations, George treasured many friends across the state. Services will be held on Saturday, December 1st at First Lutheran Church of Longview, Texas, 3901 Bill Owens Pkwy. The family will greet guests in the narthex of the church beginning at 12:00 pm. A celebration of his life will follow with a service in the church sanctuary at 1:00 p.m. Pastor Jeff Borgwardt will officiate. Following the service, the family will receive friends at a reception at the Summit Club in Longview. George was born February 25, 1934 in Austin, Texas. He was the son of Hilmar and Alma Grobowsky and the older brother to Don Grobowsky. George graduated from Austin High School in 1951 at age 17. Beginning his college education at Texas A&M, where he played baseball, George completed a degree in accounting and graduated from St. Edward’s University in Austin in 1956. Finding his interest in banking early, as a college student George worked part-time at the old Austin National Bank where his father was a banker. Upon graduation, George began a career with the United States Treasury Department as a national bank examiner, interrupted by two years of service in the U.S. Army which took him to Germany. In 1960, George met Joann Johnson in Houston and they married on March 4, 1961 in Jackson, Mississippi. Joann and George raised three children, Karen, Suzanne and George, in Longview, with many active weekends on Lake Cherokee. In 1964, he accepted a position at the Longview National Bank, which became Texas Commerce Bank in 1976. George served as chairman and CEO before leaving Longview in 1983 to lead the First National Bank of Marshall. His work at FNB Marshall lead to high ratings, growth and expansion throughout east Texas for the 100-plus-year-old bank. George also served as chairman and CEO of Firstshares of Texas, the holding company of FNB Marshall. 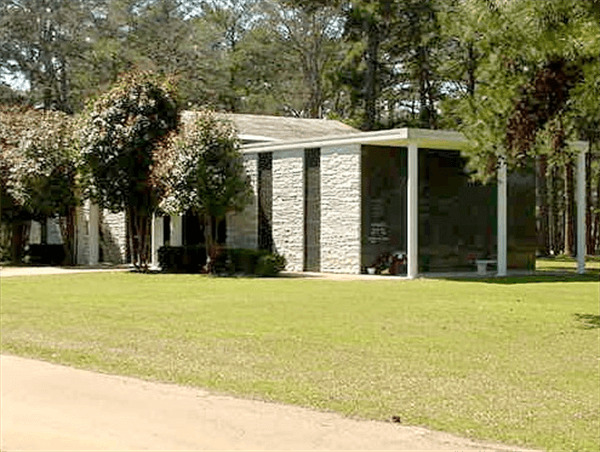 When Firstshares of Texas merged with Hibernia National Bank, George served as the East Texas Chairman for Hibernia until his retirement in 1999. After his retirement from active banking, George continued to serve on the boards of First State Bank of Granger, Tx and First Central Union Corporation, as well as the First State Bank Central Texas and its holding company Central Community Corp which was purchased by Bancorp South this past year. Throughout his 40-year career, working with and supporting fellow bankers was important to George. His membership and leadership in industry organizations included Chairman of the Texas Bankers Association and Chairman of Texas Independent Bank. He also served as an Advisory Board member for the School of Community Bank Management at Texas Tech University. Giving back to his communities was also a priority to George. 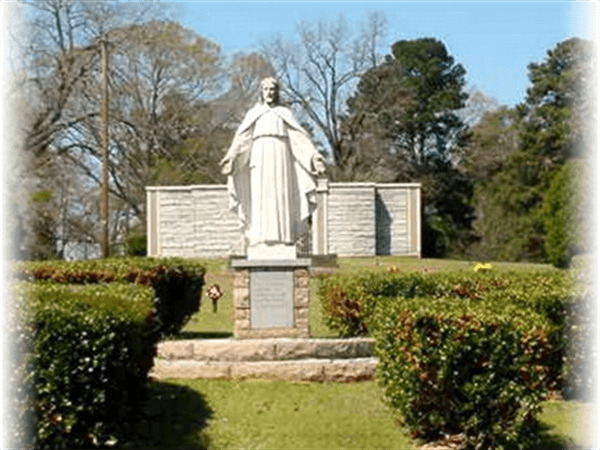 He served as a member, officer and/or board member of many civic, church and social organizations in Longview and Marshall. His contributions and leadership included First Lutheran Church of Longview, Good Shepherd Lutheran Church of Marshall, Marshall Chamber of Commerce, Little Cypress Utility District, Rotary Club, Texas Research League, Harrison County United Way, Marshall-Harrison County Industries, Inc., Marshall Economic Development Corporation, Longview Chamber of Commerce, Greater Longview United Way Area Chairman, Summit Club, and East Texas Chamber of Commerce among many others. George was described in a Texas Bankers Association article as “the quiet fisherman.” He loved the outdoors, fishing & hunting. He taught his kids and grandkids to love fishing and wherever they wet a hook, they will lovingly think of him. George is survived by his devoted wife of 57-1/2 years, Joann and three children, Karen Grobowsky Fulton and husband Kyle; Suzanne Grobowsky Blake and husband Brad, all of Lubbock; George Grobowsky, Jr. and wife Laura of Houston. He was a fun Pawpaw to seven grandchildren, Sean, Alec and Geoffrey Wyatt Fulton; Aimee and Nelson Blake; and Kate and Olivia Grobowsky. He is also survived by his brother Don Grobowsky and wife Jan of Temple and numerous nieces and nephews.